Animal parties are a fantastic way to create a fun and exciting time, loved by both younger and older generations. We will bring along a wonderful range of exotic, unusual and cuddly animals to your party location. the location can be a house, garden or communal hall. It’s an interesting twist on what we all think of when we think ‘party’. 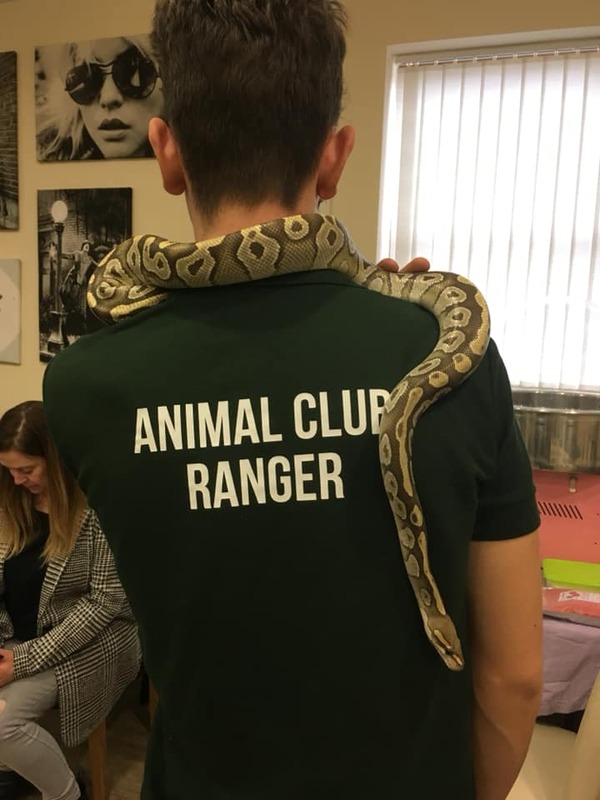 Our Animal Parties are a fantastic way to bring people together, allow people to get out of their comfort zone and overcome phobias or just to interact with animals they do not usually see. Animal Club can support a small intimate party as well as larger events. 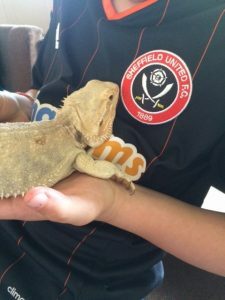 A wide variety of different animals are suitable for attending parties which means there is someone to meet for everyone. as well as very educational. They are able to answer questions, tell stories and share interesting facts about each animal that has been brought along. Animal Parties are a great way to interact with more unusual species. In addition, studies show that introducing children to animals at young ages can help with compassion, interactivity, confidence. It also gets them more engaged in animal welfare. guests with a range of animal species. If you are unsure whether the experience is something that is suitable for your group, please do not hesitate to visit our Booking Page. Press here to contact us for more advice and information. 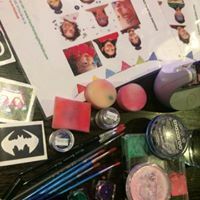 Face Painting Sheffield who provides face painting and glitter tattoos. Or why not go all the way and book Hire Candy Floss to have your very own candy floss made at your party. 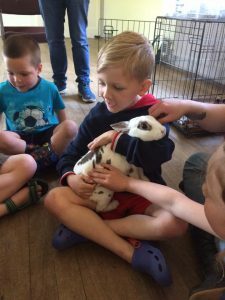 For those unable to have an Animal Party there are plenty of opportunities in and around Sheffield. You can visit many places to come into contact with some wonderful creatures. Places such as the Butterfly House just outside Sheffield with lemurs, birds of prey, wading birds, squirrels and butterflies it’s a lovely outing for all ages. You can also hire a party room with discounted group tickets. ADD Travel costs For the areas outside 30 minutes Google Maps radius from S3there is a travel surcharge at 0.45 pence per mile. For our cancellation policy, please press here.